Apple's stock tumbled early Monday, following reports that demand for the iPhone 5 may be waning. Shares of Apple (AAPL) fell 3.5% to end the day at $501.75. Earlier, the stock dipped below $500 a share. Apple's stock has not closed below $500 a share since February 2012. The sell-off followed reports that Apple had cut orders for certain iPhone 5 components because of weakening demand for the latest version of the popular smartphone . Apple was unavailable for immediate comment. 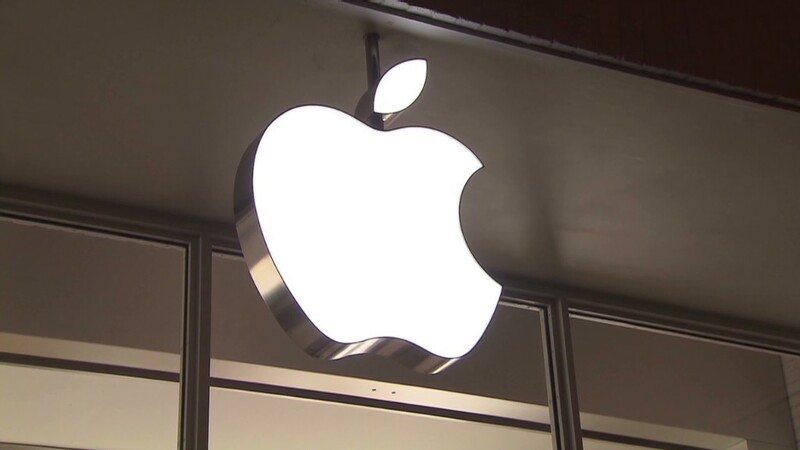 The company recently shot down rumors that it was developing a cheaper version of the iPhone. 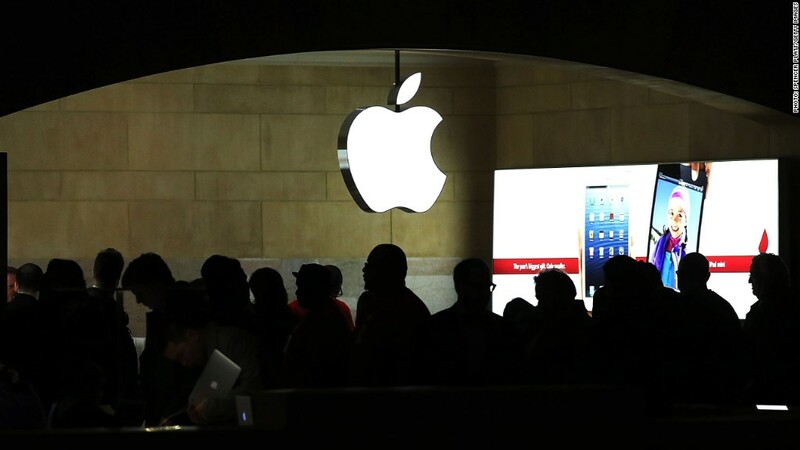 Apple will release its fiscal first-quarter results on Jan. 23. Analysts surveyed by Thomson Reuters expect earnings to decline 4% from the prior year, although estimates vary widely. Apple has not reported a drop in quarterly earnings in nine years.